Tour of the historic part of the Château where visitors discover the rich history of this Monument, intertwined with the History of France. The visit continues with the discovery of the Château cellars, which offer exceptional ageing conditions. 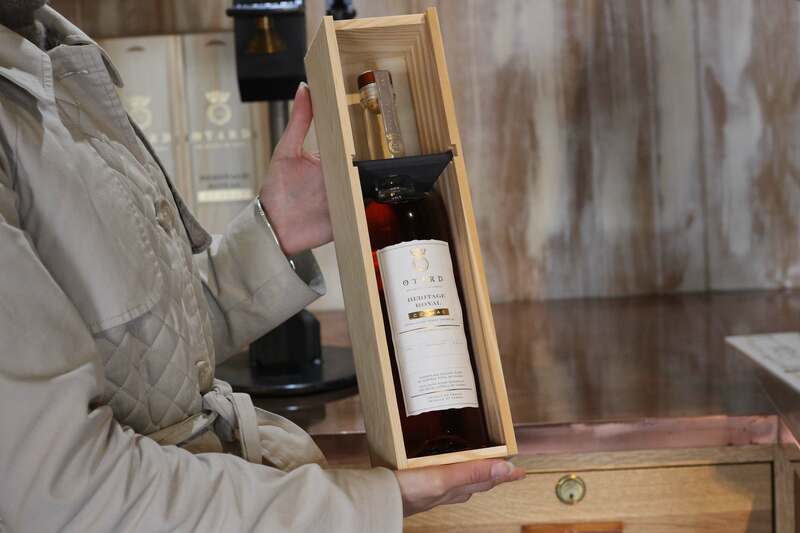 The visitor tastes* a BARON OTARD VSOP, as well as an exclusive blend of very old eaux-de-vie that has been carefully matured in the cellars of the Royal Chateau de Cognac, under the supervision of our Cellar Master: Royal Heritage.